As a journalism major at the University of Colorado Boulder, Kelly Graziadei didn’t know she would one day build and lead critical functions from sales to product marketing for the world’s largest media company. “If you had asked me then about doing work in tech (or what I thought of as working with computers back then), I would have replied ‘absolutely not,’” she said. The 1993 Boettcher Scholar, however, always felt drawn to places with abundant opportunity where she could create and define her own path. Such was the feeling she encountered as a recipient of the Boettcher Scholarship. “I knew I had the foundation behind me, believing in me and my ideas. That pushed me to work hard and gave me a vote of confidence to go and do big things,” she said. After graduating and starting in a leadership development program at a phone company in San Francisco, Kelly saw the opportunity to be a pioneer in the digital sector and made the leap. She worked at numerous companies, including Yahoo, before embarking on a seven-year career at Facebook, where she successfully led monetization strategy and go-to-market functions as the director of global marketing solutions. For Kelly, making thoughtful decisions and taking action are fundamental to entrepreneurship and leadership. While all people have the potential to be entrepreneurs, Kelly notes it’s not just good ideas that lead to success. Knowing how to spend her own time is critical for the relationships she maintains as a mother of two and a mentor. Mentoring young people, especially women in the tech and entrepreneurial sectors, is something she is deeply committed to. In addition to mentoring, Kelly gives talks to groups across the world on numerous topics surrounding leadership and innovation. She was also the speaker at CU Boulder’s 2016 spring commencement, where she live-streamed grads singing the university’s fight song. In daily life, social media is ubiquitous. Like television in the 1950s, it fundamentally changed the way we connect with each other and consume information. And while social media has opened new doors to participate in each other’s lives and the market, it has also produced troubling isolation and misinformation, especially among young people, she noted. 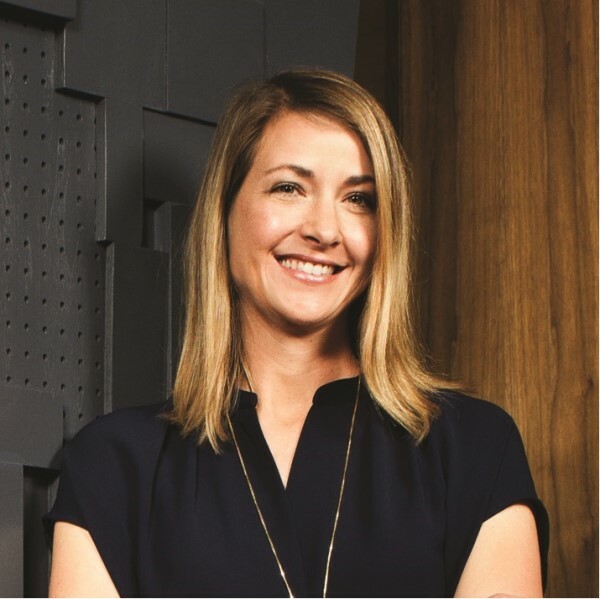 From building the social media advertising world to paving inroads for her mentees, Kelly is a builder and a thought leader who continues to pay forward the investment of the Boettcher Scholarship. When asked to share advice for scholars building their own paths, Kelly shared a final bit of advice.